The Youth Enrichment Services (YES) in Sioux Falls, S.D., has upped its use of fingerprint biometrics in an effort to protect children’s safety, reports KSFY. 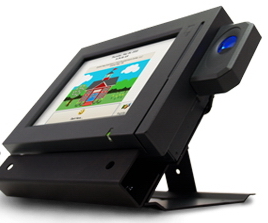 The promotion of its fingerprint ID system for parents and employees to gain building access comes after a recent incident at a home day care, where a man entered the day care and took his two children at gunpoint. YES and the Boys and Girls Clubs in Sioux Falls have had biometrics systems in place for about two years and provides extra security for the building. The organization deals with about 1100 families on a daily basis.